Na HeroesCommunity fóre sa objavila veľká zaujímavosť, jeden z členov Morglin pridal do Horn of the Abyss mesto Forge!!! Nejedná sa teda o modifikáciu od HotA Teamu. Forge bohužiaľ nahrádza v hre Stronghold. Mod je založený na poľskej VCMI modifikácii MDT Forge, takže sa odlišuje od pôvodného mesta, ktoré bolo plánované ešte v NWC. Stiahnite súbor [HotA] Forge.zip, zo sekcie download. Obsah priečinka Forge prekopírujte do zložky kde máte nainštalovaný Horn of the Abyss. 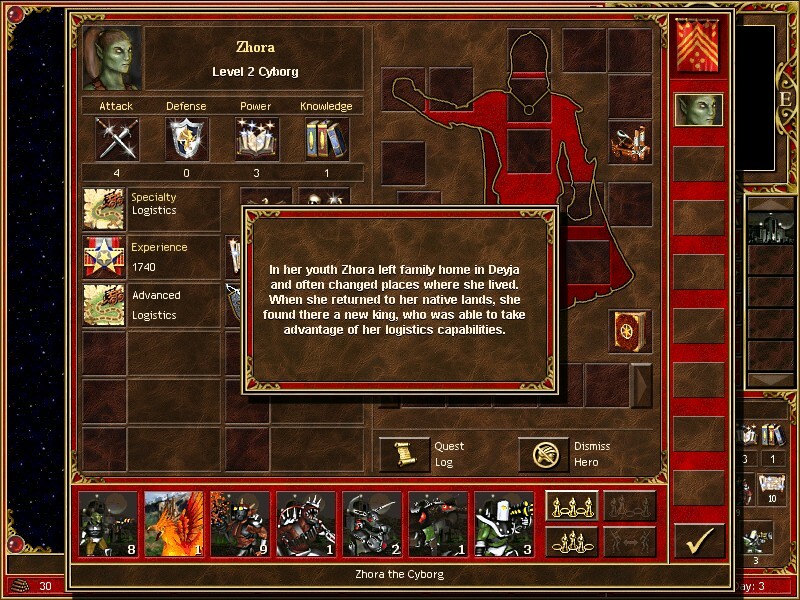 Download the [HotA] Forge.zip file from the download section. Copy the contents of the Forge folder to the folder where you have the Horn of the Abyss installed. Start the game with h3forge.exe. Tak ešte uvidíme, možno nás niečím HotA team prekvapí, nakoľko sú to veľkí tajnostkári. 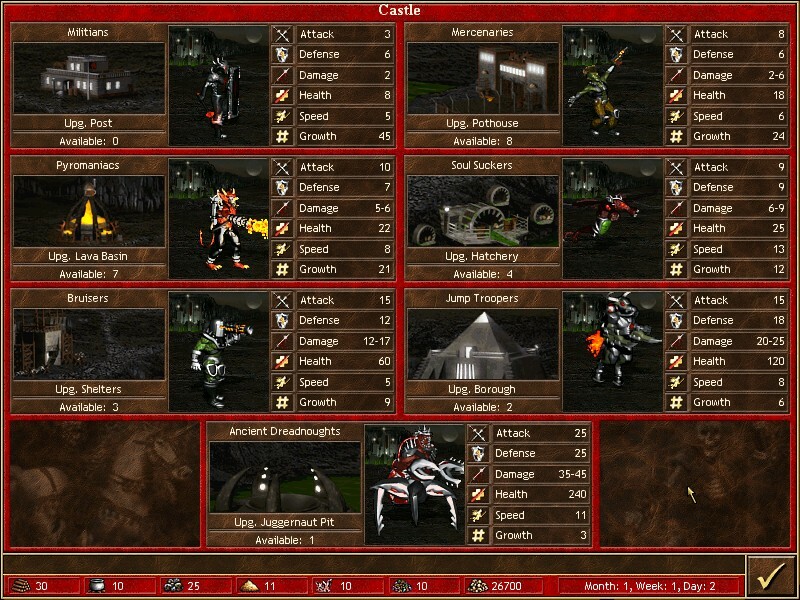 Čo sa týka mesta Forge, tak do univerza Might and Magic pasuje dokonale, no sci-fi element nebol v Heroes série predtým nikdy predstavený, takže pri ohlásení ľudia hru bojkotovali a autori narýchlo veci zmenili a nahradili Forge hradom Conflux (ak by sa tak nestalo, mali by sme 10 frakcií na hranie). 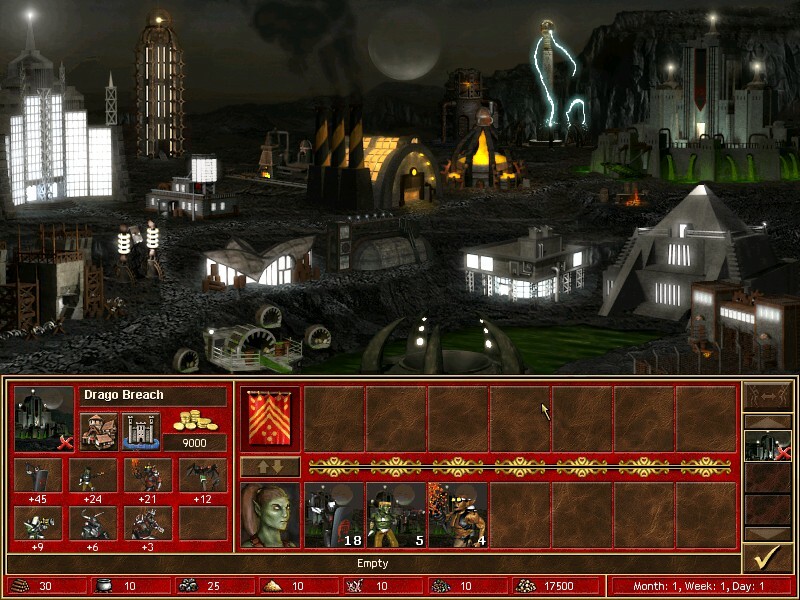 Forge is a scrapped playable faction that was originally planned to appear in Heroes of Might and Magic III: Armageddon’s Blade as the ninth available town in Heroes III. 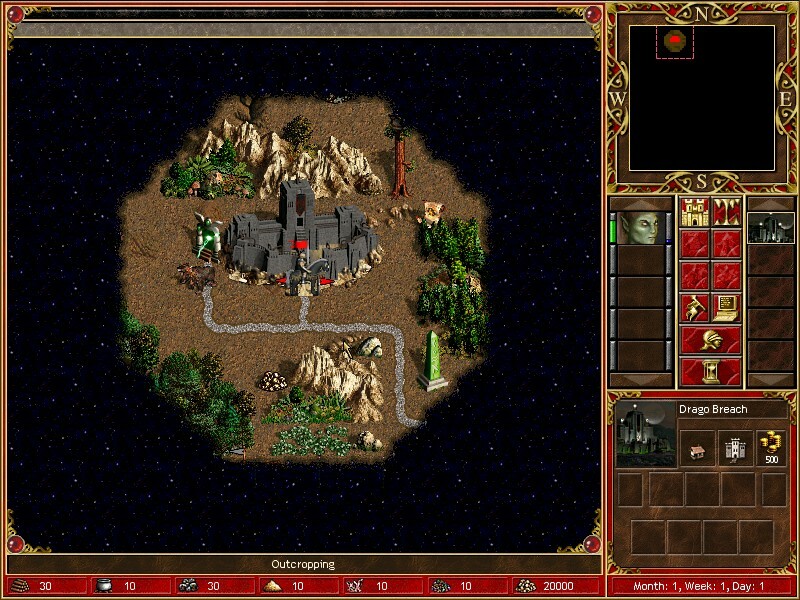 Carrying on the tradition of implementing aspects of both science-fiction and high fantasy in the games (which had been a factor in the Might and Magic series since its 1986 origin), the town was to be predominantly technology-oriented. Its alignment was Evil.